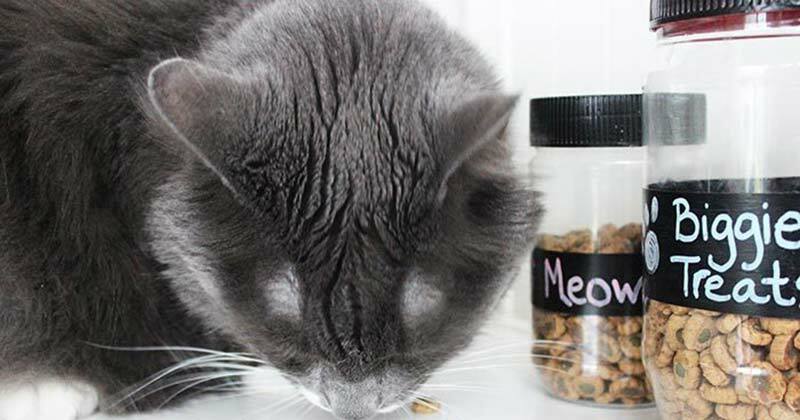 DIY projects to organize your dog and cat food, treats, toys and more! Sometimes it feels like my pets have as much stuff as my kids. Between their treats and toys, leashes and collars, rain jackets (seriously), food, medications... the list goes on and on. But having pets does not mean that you have to live with clutter, or that you need to find a place to hide everything away. 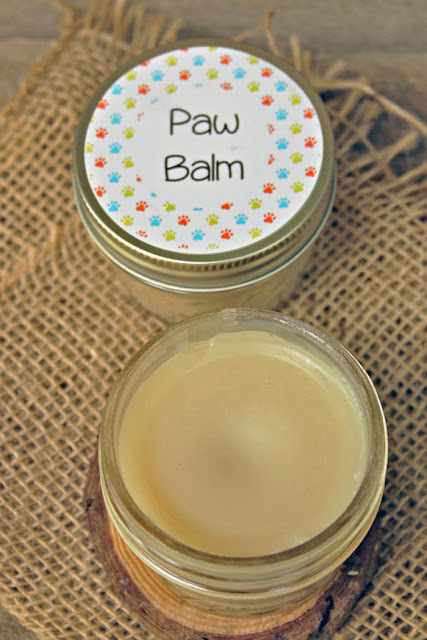 There are some super cute things you can make yourself to organize your pet supplies, and I have a list of some of my favorite DIY projects for dogs and cats. With everything from a pet command center to an adorable food container that looks just like one you can buy from an expensive shop, you'll find something to fit your home and style. 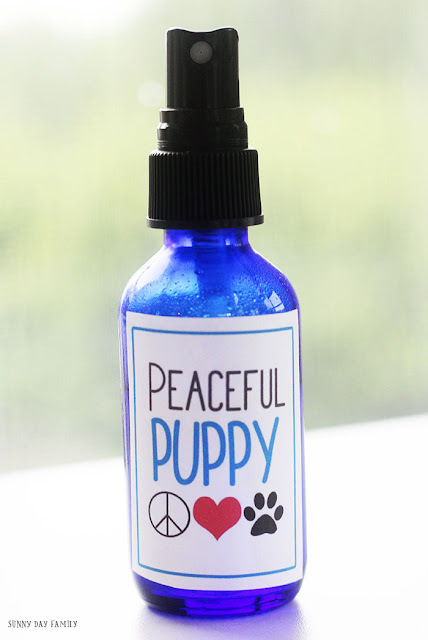 Need help keeping your home pet friendly without sacrificing style? See my best tips here. All of these DIY projects are totally doable, and the results are awesome. They will have your pet supplies organized in no time, and I guarantee your furry family members will approve! 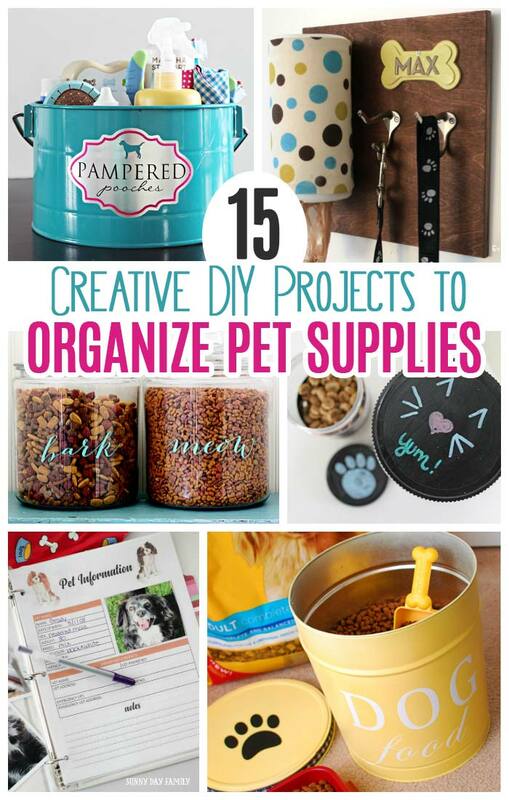 Love DIY Pet Projects? Try these too!